www.flowers-armenia.com Rated 4 out of 4 by 106 reviewes. 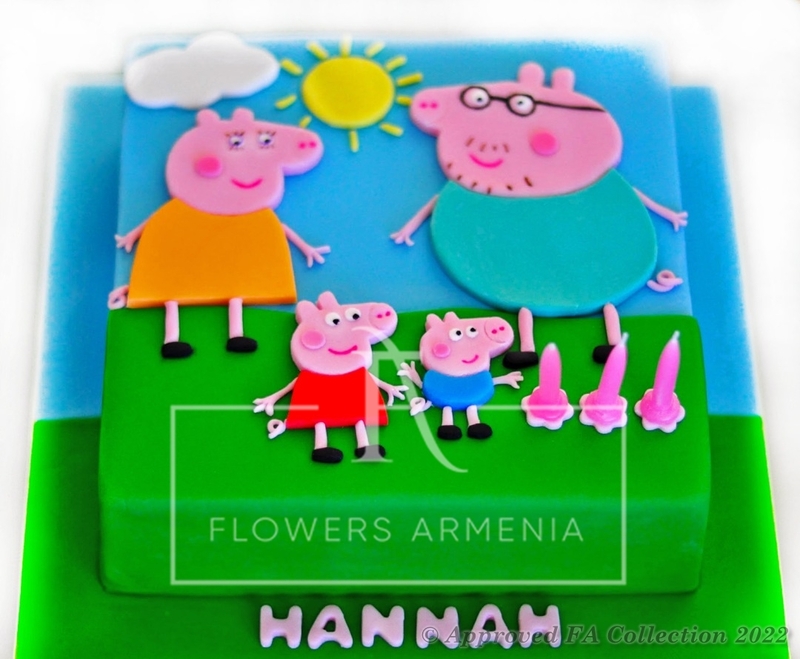 Peppa Pig, with father mother and baby George are here to decorate Your baby's celebration! Please, order at least 12 hours prior the delivery, so that we have time for preparing the cake.